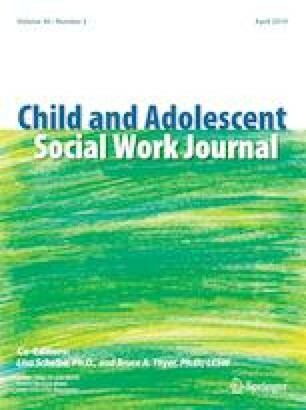 The present article is in response to Mercer’s (Child Adolesc Social Work J. https://doi.org/10.1007/s10560-017-0511-7, 2017) manuscript Conventional and Unconventional Perspectives on Attachment and Attachment Problems: Comparisons and Implications, 2006–2016. Mercer evaluated the progress, or lack thereof, in therapeutic practices concerning reactive attachment disorder (RAD) in response to the Report of the American Professional Society on the Abuse of Children (APSAC) Task Force on Attachment Therapy, Reactive Attachment Disorder, and Attachment Problems (Chaffin et al., in Child Maltreatment 11:76–89, 2006). The authors of the present article concur that unconventional approaches to RAD were once practiced in the attachment field and that continued research is important to identify research-supported treatment. Fortunately, however, children with RAD and their families have already benefited from the practical knowledge and research gained with time and the advancements in intervention currently available to treat the effects of early trauma in children. The Institute for Attachment and Child Development inpatient model serves as one such example and will be outlined regarding theory, assessment, treatment and research in this article. The authors declare that they no conflict of interest. Berubé, R., & Achenbach, T. (2010). Bibliography of published studies using the Achenbach System of Empirically Based Assessment. Retrieved from http://www.ASEBA.org.